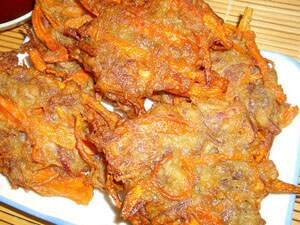 A simple and appetizing fried sweet potato fritters in corn oil. You can substitute the cooking but be sure to choose a healthy option like canola or sunflower seed oil if you are health conscious. You can also use coconut oil or palm oil which will have satisfactory results. Cut peeled sweet potato into thin strips. Mix brown sugar and flour with water and stir thoroughly. 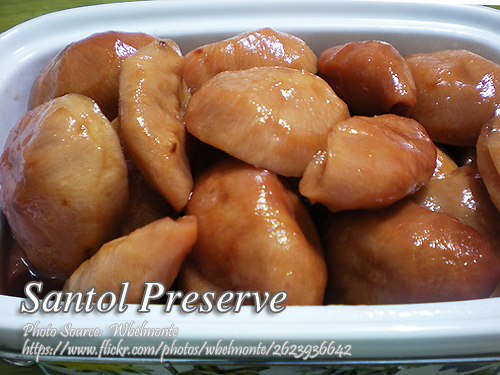 Coat sweet potato or kamote with sugar and flour mixture. 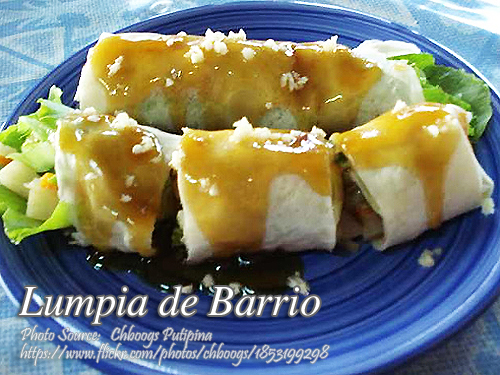 Prepare 3 tablespoons of flattened kamote mixture. Deep fry in corn oil until golden brown.